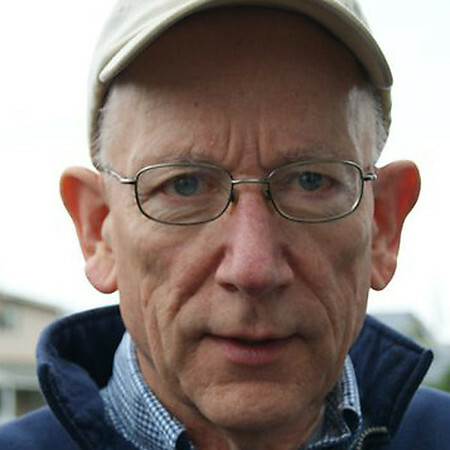 Don Best was born and raised in Northern Tillamook County. He "explored, hunted and fished the seasons around" during his formative years along the beautiful coast of Oregon. After college and serving his country in the air part of the Navy, he returned to Oregon... after several decades of "living in the city" he returned to the land of his birth to care for his mother in 1991. He began to take pictures of his native lands, bays, rivers, seas and mountains to share this God-given beauty with others. When asked to explain the beauty of his images, Don just smiles and says, "God's better at posing than I am at taking pictures... so it just works out." May you richly enjoy a sampling of "His" images posted here.